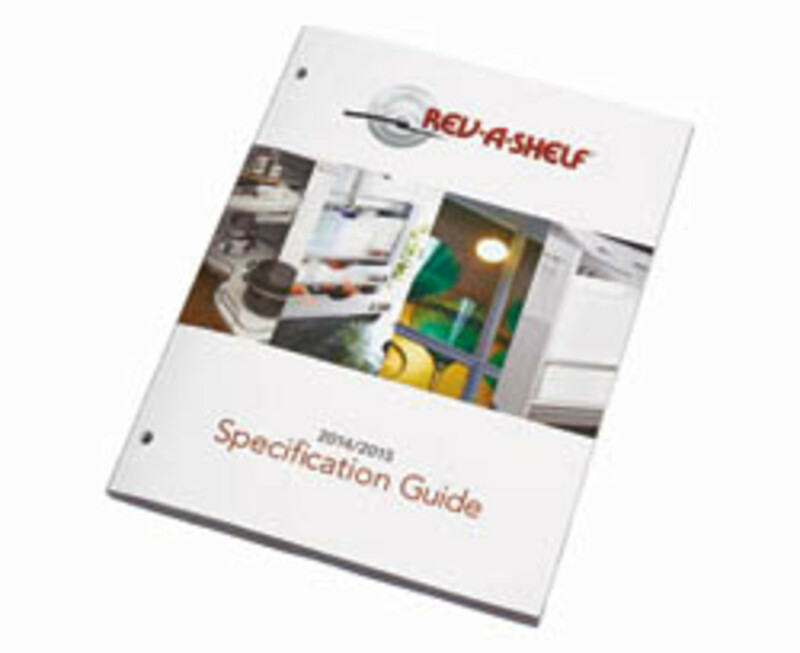 Rev-A-Shelf released its 2014/2015 product specification catalog, featuring more than 2,000 items for designers, architects and cabinetmakers. 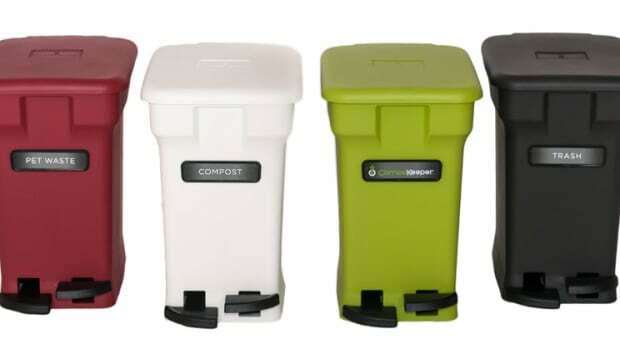 The catalog is formatted for easy product look-up and is organized by industry categories such as waste containers, drawer accessories, Lazy Susans, closet accessories and LED lighting. 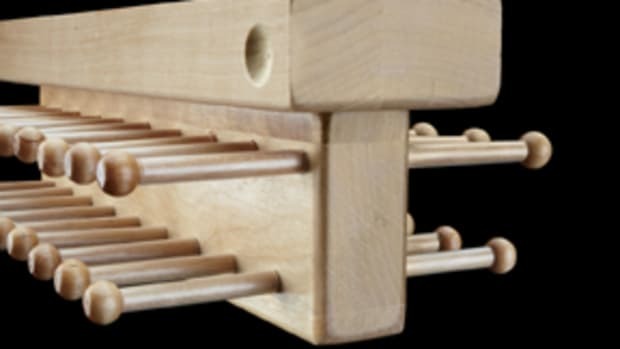 A new product category, blind corner accessories, has been added. To request or download a copy, visit www.rev-a-shelf.com.